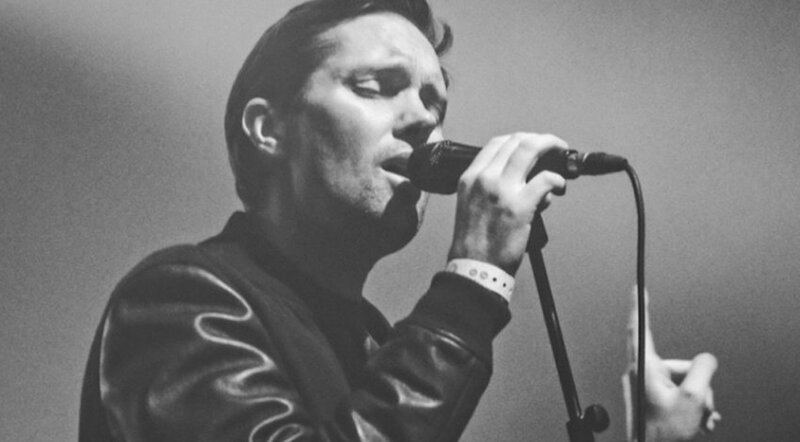 When I told people that I was going to see Rhye, I was met with blank stares and “who?”. I dutifully explained what Rhye is, throwing in the terms “R&B” and “internet sensation”, before realizing how little I knew about Rhye myself. Admittedly I only knew a handful of their songs, but I’d heard enough to go see them live.. The musical project comprises of Mike Milosh and a live band, forming in 2010 and was shrouded in mystery from the beginning. The venue was Spiegeltent, a tent in the middle of Aotea Square alluding to Moulin Rouge! The violinist and cellist had electrifying chemistry and as the show went on, it was impossible not to be captivated by Rhye’s infectious energy, immense talent, and their pure friendship with each other. Each member was individually amazing and collectively even better. I couldn’t help but notice that Milosh was a bit of a diva. The first two sentences out of his mouth were complaints about lighting and the heat, and getting irritated by the murmurings of the crowd – proceeding to call any talkers ‘assholes’. That didn’t take away from his undeniably beautiful voice, but it made me wonder what he would be like to go on a tour with. Song For You was played last, and the whole band put down their instruments and stood up, and we all sang aloud together. As we got louder, the more connected I felt to everything and everyone.